Herro friends! :) I will be going to the MAD club where Greg and I volunteer soon. I spent most of my morning tweaking the butter cream frosting for this delicious recipe! 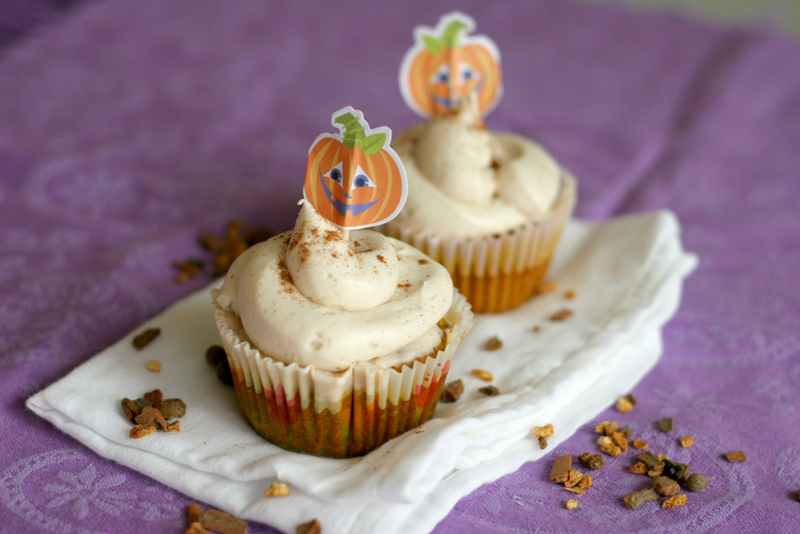 I made two full batches of these pumpkin cupcakes for the kids last night. Then, I made the frosting but it wasn't quite the right consistency! I was getting very desperate about that. So naturally, I went ahead and tweaked it this morning. This would be a perfect way to spend time with your loved ones, no? Or even children? Will You Be My Cupcake?